October’s challenge is Apples – still bountiful at this time of year and I’m always looking for great recipes to use them up. 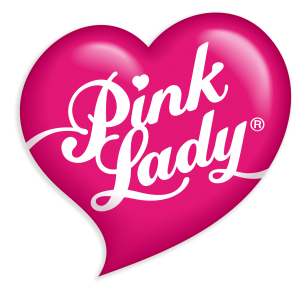 How fitting that October’s challenge is sponsored by Pink Lady Apples! Pink Lady apples are an ideal baking ingredient as they are naturally sweet, meaning you don’t need to add sugar, and are firm and crisp so they also keep their texture very well when cooked. Plus, if you leave the skin on in dishes like crumbles and pies they give it a beautiful pink blush. What more could a Pink Whisker ask for?! And now, ta da, the prize…. 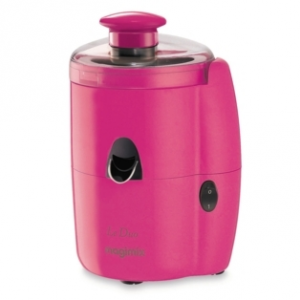 A pink Magimix 2-in-1 Le Duo Juicer (worth £149.00) – a two in one fruit juicer with a citrus press with large and small cones and a centrifugal juicer for all other vegetables. Suitable for all fruit and vegetable juices, all parts are dishwasher safe and removable for easier cleaning, and come with 12 years motor guarantee and 3 years for parts. 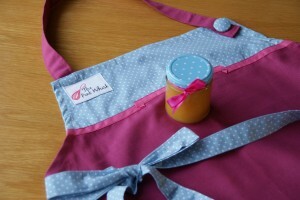 An exclusive Pink Whisk apron – you can’t buy these for love nor money (handmade for me, and you, by my Mum x) and a jar of my super zingy lemon curd! To enter, all you have to do is bake up your favourite recipe using apples, from your garden, from a neighbour or just from the shops (and don’t forget you can’t go far wrong with a Pink Lady apple) 😉 then share the photo and the recipe! It can be one you’ve devised yourself or an old favourite (just make sure you credit the baker or book it’s from and write the method in your own words). If you blog – feature the recipe on your site, comment on this post making sure to include your name/blog name, URL and title of your recipe. Posts mustn’t be historic and must be published after the challenge launch post. Please also include a link to The Pink Whisk Challenge. 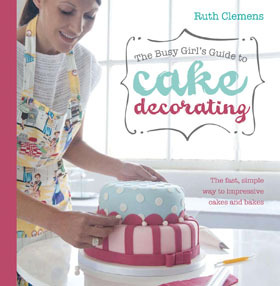 You have until the 28th October 2011 to bake and post your recipe. The winner of the challenge will be chosen at random from all the blog and flickr entries received shortly after and will be announced on The Pink Whisk. Apologies to overseas Pink Whiskers but prizes will only be available to entrants from the UK unless otherwise stated. For full terms and conditions please see here. 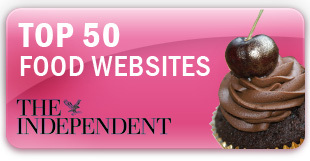 For more details on entering – The Pink Whisk Challenge page will help you. 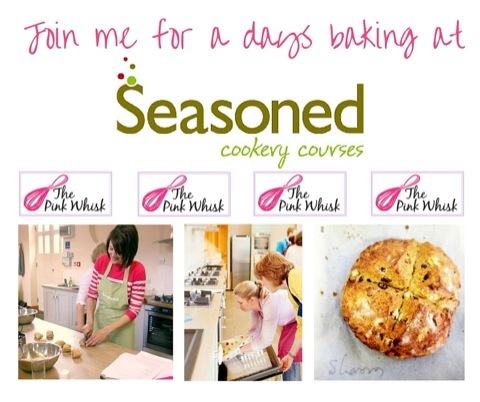 Then tweet me (@thepinkwhisk) a link to your recipe/entry and I will retweet it to the baking mad masses – if you also include @pinkladyappleuk they might just too! 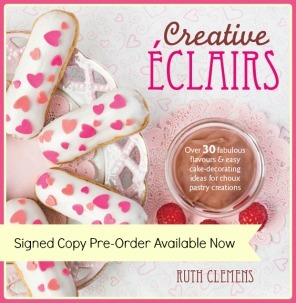 ruth (at)thepinkwhisk(dot)co(dot)uk and I will try and fix it! So, time to bake! 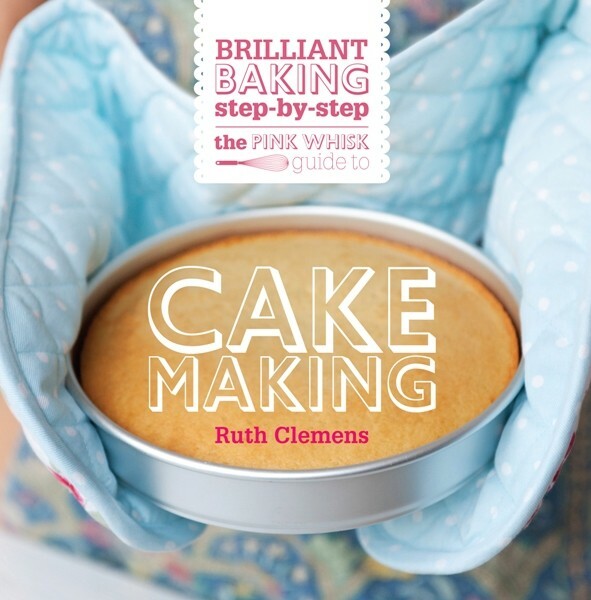 Get your apples together, dig out your best recipe and enter The Pink Whisk Challenge! This entry was posted in Apple, Pastry, TPW Challenge, Treats. Bookmark the permalink. Toffee Apple Crumble Top Muffins. So excited to see all the other entries! Great challenge! WONDERFUL challenge and lovely prizes too….as I have a stack of apples from my tree this year, I will be back! I also had baked something featuring apple for the blog this week so I’ve posted it up today! I have made some this morning Apple and pear muffins, hope it is ok i added the pear in (one of my sneaky ways to get the kids to eat them) plus they needed using. Brilliant, I had just been drooling over this month’s Good Food cover recipe and this is a great excuse to bake it! ooh fab prizes Ruth. Thanks. These are really tasty, healthy and yummy!!! Lovely challenge and nice prizes too. I’ve made loads of cakes and biscuits with apple in recently, but this month I’ve made Apple and Lemon Curd. which I plan to use as a filling for a cake or two I’ll be making next week. Thank you for such a lovely challenge & a wonder array of treats. I made Spiced Apple Cake with Pecans, Blackberry Compote & Cream. Love your blog and this challenge is a great idea; I’ve made an apple and almond tart. Here’s my entry from my blog Hefs Kitchen! I have made my first apple recipe for your challenge and have linked up and posted the log to my blog post too, as well as tweeted it! Oops – just realised I didn’t include the link! I have just posted my entry for the October Challenge: an Apple Tarte Tatin! I’ve finally kicked my man flu into touch and managed to get busy with some apples! Here’s what I did – Apple and Currant Crumble Bars. I have made a tarte tatin for your October baking challenge.